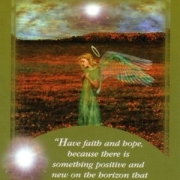 If you have been praying for more peace in your life, this card reassures you that the Angel of Peace is with you this very moment. Peace is within our spirit at all times, however, we can forget that we have access to peace within ourselves at any moment. 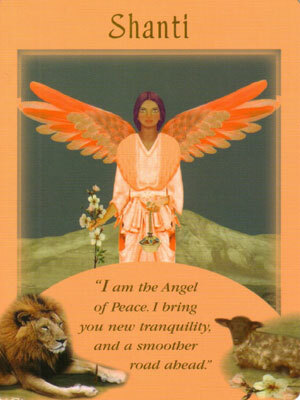 The Angel of Peace reminds us that all we need to do to instantly bring forth peace is to change our thoughts. If you were watching a dramatic television show, and became overwhelmed with the intensity of the plot, you can simply change the channel. You have the power inside of yourselves to turn the ‘channel’ of fear to love that can help move into a calmer and gentler energy. 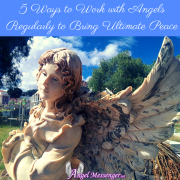 If you have been struggling and find yourself on a difficult path, you may call on the Angel of Peace to pour calm, gentle, and tranquil energy onto any situation. You can choose to change directions, change your thoughts, and even change your environment that leads you towards a path of peace. Peace is with you and within you. 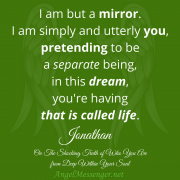 The Angel of Peace is here with you today. It’s nice to see I am not the only one going through a tough time. Not sure how much more I can take of this climb to success and doing everything on my own against all odds. 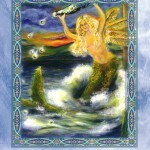 Angel Shanti comes today with Treasure Chest and Serephina. I await family & abundance.God bless all. 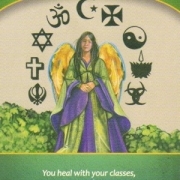 I am so sorry you are struggling right now, it is a lot to grieve several things at one time. I know it can be challenging to be alone a lot. 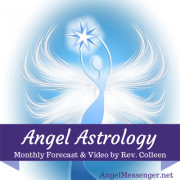 Know that the angels are always with you and can provide some direction and even send friends into your life. I would encourage you to find some support groups in your area. Here are some ideas of ways to get involved http://cms.carepages.com/CarePages/en/ArticlesTips/HelpfulTips/ComeTogether/get_involved.html you can also try 1-800-volunteer.org for some ways to get involved. If you put yourself out in the community you can meet others and even find some ways to get involved. 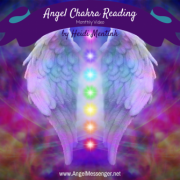 Angel Blessings and prayers to you.